We start from the finest raw ingredients: sugar, water, yeast and build our products from the ground up. Where others use CNS and GNS (corn and grain neutral spirits) purchased from industrial sources. We make everything from scratch. 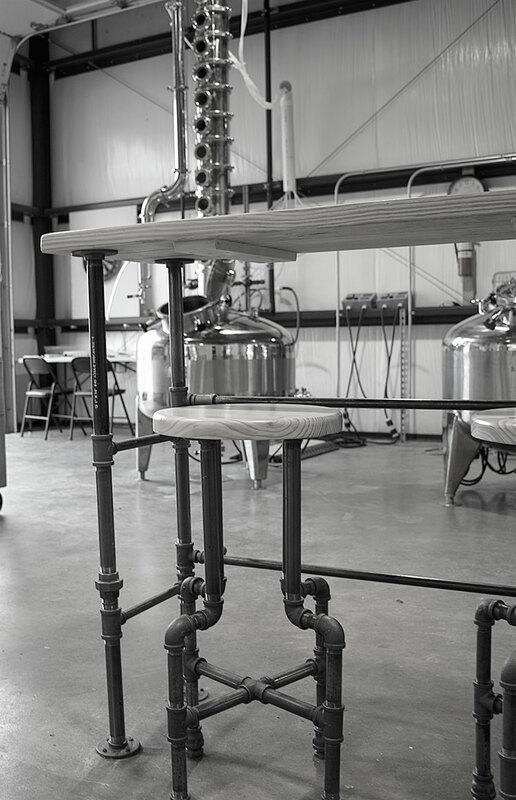 Our distillers selected every element that goes into our spirits and developed a proprietary distilling process which results in products of the highest quality and distinct compelling flavors.